A classic car is loosely defined as a vehicle that is 30-49 years of age, a pre-antique is 50-99 years, and an antique is anything over 99 years old. If you are a classic car enthusiast, you know these numbers, and we know how you feel about the classics. 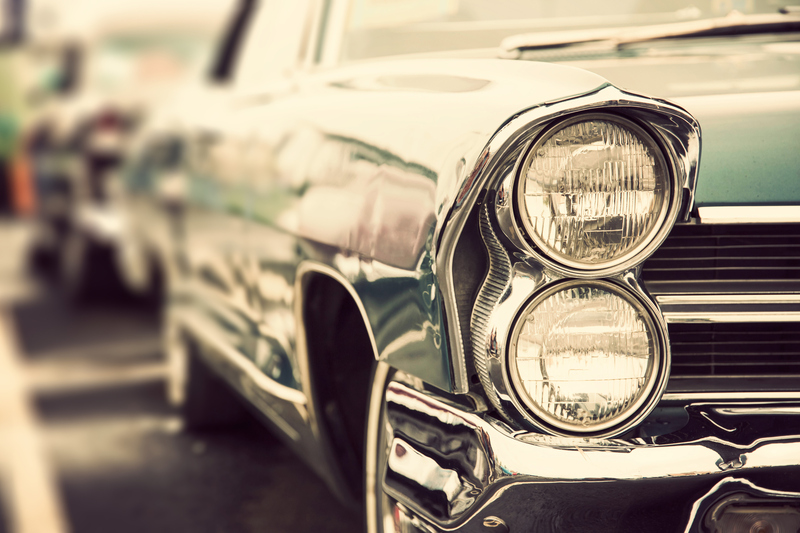 Oftentimes, your classic car is your baby. You want to make sure that you’re making the right choice in a restoration shop! Our team at Schmitz Body Repair & Paint has years of experience in restorations of all types, and would be honored to be trusted with your restoration project. A true restoration involves a complete teardown, which means pulling the vehicle from the frame, and literally tearing it down piece by piece. Finding new pieces can be difficult, but our team is confident in our abilities to find or fabricate any missing pieces to make your restoration project a true success. As with everything else we do, quality and customer satisfaction is our top concern, and you can be confident that your baby will look great when the job is complete! See our gallery for finished restorations, and call us for more information on our restoration services!